324 pages | 60 B/W Illus. 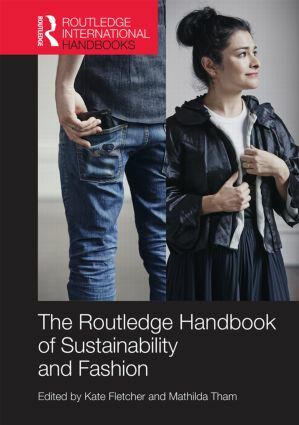 Kate Fletcher is Professor of Sustainability, Design, Fashion at the Centre for Sustainable Fashion, University of the Arts London, UK. Mathilda Tham is Professor of Design at Linnaeus University, Sweden, and metadesign researcher at Goldsmiths, University of London, UK.